Tip: If you’re reading this on the VACC website, open another tab to keep this guide handy. Open the VACC website (www.valemountchamber.com). Click the [ Login ] link in the top-right corner. 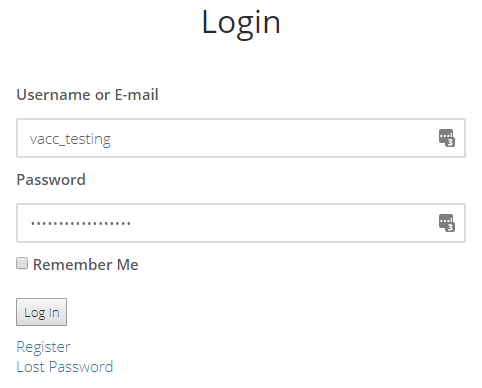 Enter your username or password, and click the [ Log In ] button. On the login page, click the [ Register ] link under the login button, and fill in your information. An email will be sent, confirming your registration. If you already have a listing for the business you want to update, head down to step 3. With the “Listing” section active in the side panel, click the [ Add New ] button. See step 3 for additional information on the details you can add to your listing. 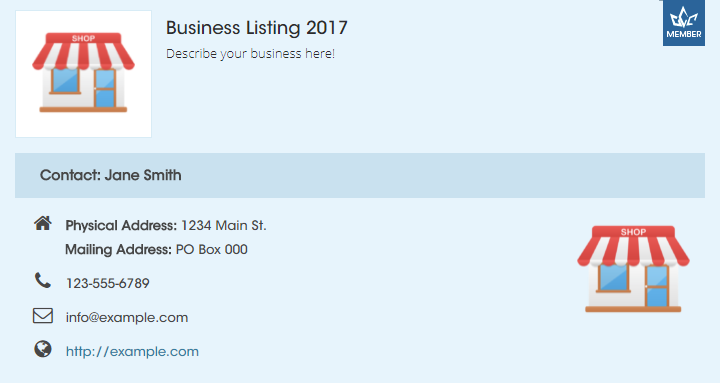 Once you are finished creating your business listing, click the [ Submit for Review ] button. Wait for an administrator to approve your listing. This is only necessary for new listings, future updates to your listing do not need to be approved. 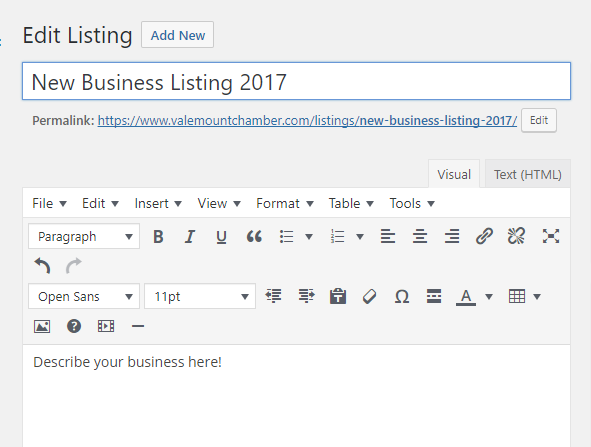 Locate your business listing in the list, and click the name to start editing. Give your listing a name, if you haven’t already. Describe your business in the box below. Keep the formatting simple, and professional. Focus on the content, not the font! 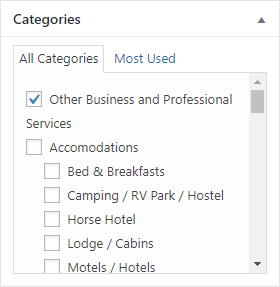 Choose a category for your business from the list. 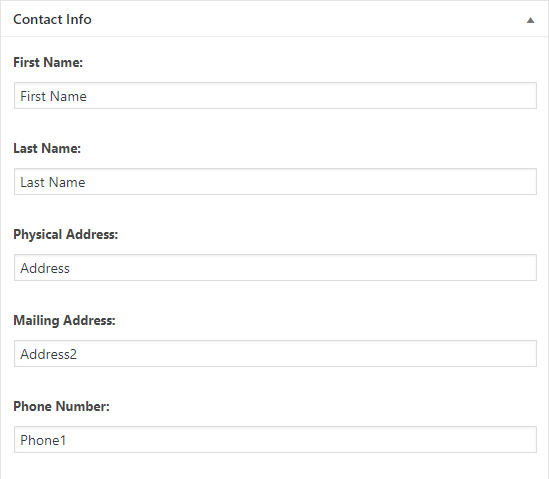 Fill in the fields in the “Contact Info” section (leave any fields empty if you don’t want them to appear). NOTE: If your website is accessible via SSL/TLS, use ‘https://’ instead of ‘http://’ in the beginning of the URL. For example, the VACC website is secure, and you’ll see ‘https://’ in the address bar of your browser. If you’re unsure, use ‘http://’. 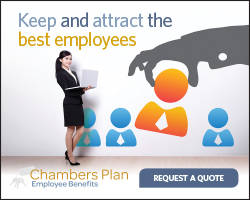 If you have some images of your business, you can upload them in the “Gallery” section. This is a great spot for pictures of your storefront, interior, products, etc. We recommend a minimum image size of about 800x600px and a maximum of 1920x1080px, in compressed JPEG format. 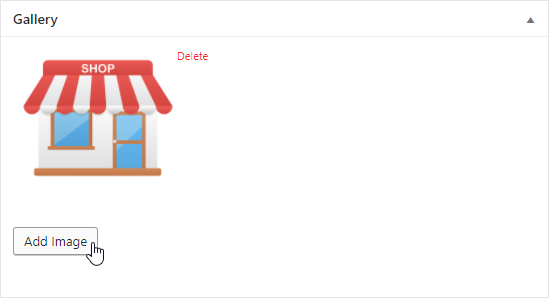 To “feature” an image beside your business name, and have it appear right away in the listings, you can set a “Featured Image”. This is a good spot for your business logo. We recommend an image size of about 400x400px, in compressed JPEG format. 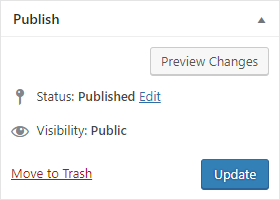 Click the [ Update ] button to publish your changes.